On 1st January 2014, MUOVO joined forces with the global labour market leader Gi Group. If you are one of our ambitious candidates, perhaps seeking employment abroad, you are likely to most benefit from this new partnership. With Gi group, MUOVO will now offer an improved range of services, including temporary and permanent staffing, executive search, payroll management, outsourcing and leasing services, training and staff development as well as outplacements. This is in addition to MUOVO’s established recruitment, leasing and company secretary services. 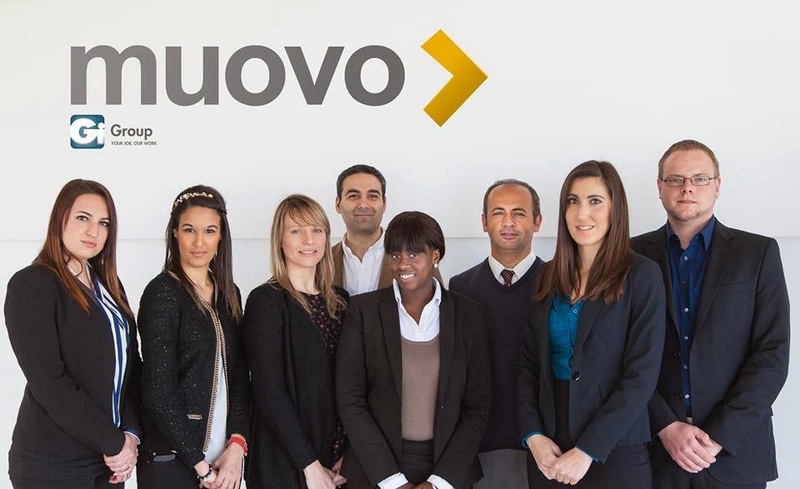 ‘MUOVO has grown from strength to strength over the years; however, this relationship with Gi Group has now allowed MUOVO to tap into one of the world’s leading networks for the development of the labour market’. He continues by stating that, ‘[t]his partnership will allow MUOVO to leap-frog within the industry and widen the opportunities for both local candidates and employers alike’. We are excited about this partnership and we hope to bring you several new and remarkable opportunities! Worried About The Reference You Will Get From Your Ex-Employer? If you did not end on a good note with your previous employer, getting a reference can be a concern. However, under common employment legislation, an employer providing poor reference must be able to prove or justify their criticism. Some employers may be reluctant to provide a reference letter to an employee whose performance was rather unsatisfactory but he or she decided to leave out of their own accord. Alternatively, the employer may decide to give a bare, factual reference, merely stating the dates of employment and the job that was held. However, do keep in mind that it is not mandatory to cite your manager as the person to give a reference: if you worked for a company with an HR department, you can direct reference enquiries to the HR department. This may be useful if you had a personality clash with your manager but otherwise had no real problems. You could also cite other managers, or assistant managers, from the company whom you feel that you have worked well with. If you were dismissed from your last post, however, you do have a problem. The first thing that you should do if you were dismissed is to get back into the job market as soon as possible through casual work and asking friends and family to give you work. You would, of course, still need to explain what may seem to be a retrograde step in your career (e.g. change of track, getting back to work after a break, looking for a less stressful post). Tip: Try to keep yourselves in the good books employer. It is understandable, however, that sometimes this may not be possible. Adapted from Leigh, J. (2013). How to write: Successful CVs and Job Applications (Oxford: Oxford UP). Research Yourself: What Do You Want to Do? An important step that you should start off with, before setting out on any journey, is...to research well where you want to head to, and what you truly desire. This goes to saying that before you apply for a job, think about what you imagine yourself doing, and whether you would find yourself enjoying that role, or environment, that you will be working in. In a few words, conduct some research on YOU. Deciding what you want to do is, really, the most critical part of starting, progressing, or changing your career. If you do not dedicate ample time and thought on this decision, the likelihood is that you will find most work unsatisfying, or 'lacking' in some aspect or other. This might in turn make you seem 'finicky' to the point that no job seems 'good enough', 'paid enough', or simply 'not interesting enough'. It is apt to understand that you may have to start at a position lower than your ultimate goal, but which is likely to offer you prospects for future advances. Make sure, however, that the experience and skills that you are acquiring from these early roles fit in with your long-term aims. For example, you might feel that you are working in the 'wrong' role but in the right sector, such as financial services or customer care, or on the other hand, the 'right' role but wrong sector, such as a client adviser or administrator in an environment or company that is not wholly up to your liking. Use this time to evaluate your needs and desires, which will guide you in the right sector and role that befit your longer term goals. Question 2: What are my skills and experiences? Question 4: What are my career aims in the short, medium, and long term? That's your homework for this week - answer the above four questions which will help you find your way through the career of your dreams. Yes, you have heard well. Facebook can be used as a resume! Muovo would like to share with you the following article, originally published by Brazen Life Blog, on how to use Facebook as a resume. First, Add your current and past job titles. The timeline format could effectively become a digital resume, says Job coach Gerrit Hall. 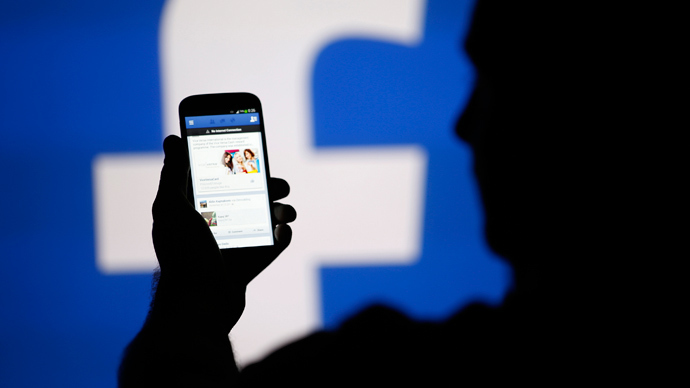 He predicts employers will increasingly turn to Facebook to vet potential hires. “From the giant cover image at the top to the chronological organization down the line, your Facebook profile is a resume for your life, not just your career”, Hall, co-founder of RezScore, a company that analyzes and grades resumes for job seekers, wrote on digital news site Mashable. If you activate the new look, Facebook gives you a week to review everything on your profile before making the changes public. Take that time to review old status updates or photos, and delete ones that might not be appropriate for your professional friends. And don’t just think about what to take off; the switch is a good opportunity to literally see what information, including your work experience, is missing and what you might add. Hall also recommends taking advantage of another relatively new feature on Facebook: the ability to tailor status updates for specific groups of people. If you organize your contacts into lists of friends, classmates or business contacts, you can then make updates visible only to certain groups. That way, you can share personal news only with your real-life friends. Have an industry-related piece of information? Share it with your business contacts. On average, young professionals have 16 friends from their professional circle, Millennial Branding reports. And don’t forget that Facebook isn’t just a place for you to offer information; you can also gather precious details about possible employers and co-workers, which can be helpful during a job search. What’s your policy on friending co-workers? Do you use Facebook’s list feature to send updates only to certain friends? 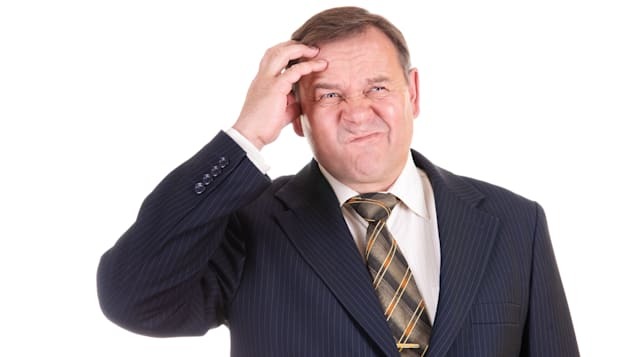 Three words that will doom you in an interview: 'I don't know'. Muovo would like to share with you this interesting article, first published by AOL. In a recent LinkedIn post, serial entrepreneur James Caan listed the three main things you should never say or do in an interview. a) He strongly advises against showing up without questions and asking about vacation time or salary. b) He advises us not to badmouth current or previous employers - for whichever reason we might be feeling this way towards them. c) Most importantly, Caan tells us to never utter the dreaded words: 'I don't know'. In three words, you are telling your interview that you are not fully prepared (perhaps not as much as you should have been) and that you can't think on your feet. 'Interviewers will be looking to stretch and challenge candidates during the course of the recruitment process', Caan explains. 'The best way of dealing with the tough questions is to do your homework'. The selection process is highly important for any interviewer, as they will be evaluating potential future employees based on various characteristics - and their capability to think (and act) quickly may just be one of them. If you have conducted your research thoroughly, you should be prepared for almost anything that may be asked of you about the company, the job, or your resume. As tough as it may seem, remember that any situation can be handled with some critical thinking, and at times, logical thought. Instead use this opportunity to demonstrate to your employer that you are the most fitting candidate for the job. Selfies are becoming increasingly popular - and they have not had a lot of positive publicity lately. However, selfies can be useful at times too; more importantly, selfies for your LinkedIn profile are truly fundamental. Before you fire up your phone’s camera, ask yourself if you’d wear the same outfit, hairstyle and makeup to a job interview or first day of work. Profile photos leave a first impression just as powerful as one made in person, so remember to present yourself accordingly! While a professional photographer can get creative with where and how they place their subjects for photos, assume you lack the judgment needed to veer outside the safety zone. Your most foolproof option is to stand in front of a solid background. A plain, clutter-free background mimics the look of a studio and ensures that no objects (like a couch or bathroom mirror) alter the mood of your photo. Shoot in the daytime with a window open. A professional photographer once told me that natural light is an amateur’s best friend. It will keep harsh shadows away from your face or neck. Everyone looks awesome in natural light. Keep your arm away from your body to give your photos maximum usable space, which will require less cropping later. Facial expression is another area that’s unfortunately not open for experimentation. As much as you might like to dabble in the intellectual side-gaze, it’s just not worth the risk. Non-smiling faces can be interpreted in a myriad of ways. You might just end up looking bored or even angry. But a smile with solid eye contact is about as universal and friendly as you can get. Once you finally have a few shots that look promising, the next step is a little editing. No advanced or expensive software is needed here. A free online tool like PicMonkey will do. You don’t even need to create an account to use its basic features. Even if you kept your camera-holding arm out of the shot, there’s still a chance your shoulder looks funny. No big deal; just crop out most of that area. Crop your photos to a perfect square, as this is the standard for LinkedIn, Twitter and Facebook. 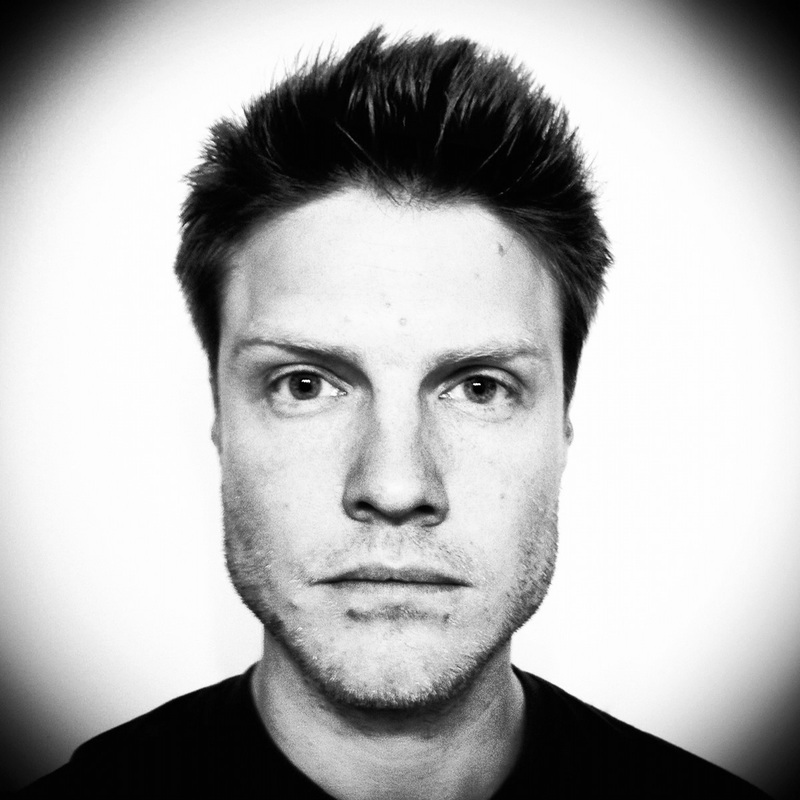 A square photo will also translate well to Google+ and Instagram, which use circular profile photos. Another super-quick edit is to adjust contrast. Bumping up contrast makes the photo look crisper and draws out your facial features. Just try not to go overboard, because too much contrast will look artificial. Finally, consider the colour quality of your photo. Is it tinted a little blue or red? Use colour balance settings to even out colours.